We recommend you schedule your appointment. Prices vary based on service(s) provider. Gold slows down collagen depletion and increases skin's elasticity. It stimulates the cells to make the skin firm and improves blood circulation. It prevents premature aging and wrinkles. Its antioxidant properties reduce acne, inflammation, and other skin allergies. The water, carbohydrates, proteins, omega-3, unsaturated fats, amino acids, vitamins, and minerals in Caviar aid in slowing down the aging process by keeping the skin moisturized, nourished, and vitamin-enriched. It is concentrated in Thiamin, Riboflavin, Niacin, Vitamin B6, Vitamin A RAE, Vitamin A IU,Vitamin B-12, Vitamin E, Vitamins D2 + D3, Vitamin D IU, Vitamin K, and Folate DFE. It Evens Out Skin Tone And Improve Skin Texture. It helps in protecting the skin by lessening the harmful effects of UV radiation and free radicals to the skin cells. The Snail Facial is a combination of Super 8 Red ingredients and Snail Secretion Filtrate. The facial is infused with Super 8 Red ingredients including Rose, Red Bean and Pomegranate extracts that your skin will love and will improve its overall appearance. Snail Secretion Filtrate delivers antioxidant properties, as well as the ability to stimulate collagen production and enhance skin healing. It’s also rich in natural hyaluronic acid to instantly revitalize your skin. Paraffin wax acts as an emollient, which traps moisture in the skin. It opens your pores, removes dead skin cells, and creates a barrier on your skin that helps retain the oils that your body naturally produces. It aids in healing problems with the skin. Its effective in soothing and softening calluses on hands and healing dry cracked skin. It’s been shown to treat arthritis, increase blood flow, relax muscles, reduce chronic pain; stiffness in joints, swelling, and inflammation. Hands are washed and dried. Hands are dipped into Paraffin Bath. Hands are then placed into plastic bags. Hands are placed into warming mitts. Once time has elapsed, paraffin is pealed off. Our HOUSE OF HANDSOME Spray Moisturizer is then applied. starting at $240 / yr.
A private keyed locker, engraved with your name or company name, glasses and ice provided. Detailed personal consultation of styling history and preferences. Oil-infused steamed towel treatment. Deep-cleansing shampoo and scalp massage with House of Handsome Bourbon Shampoo. Neck and shoulder massage. Haircut. Straight-razor hairline detailing. Wax removal of ear and nose hair. Eyebrow grooming with clippers and straight razor. Facial hair trimming and detailing (For facial hair 1 1/2 inches or longer, please see Beard &Goatee Grooming service). Straight-razor shave of the throat and nape with House of Handsome Shave Cream. Deep-cleansing shampoo and scalp massage with House of Handsome Bourbon Shampoo. Conditioning with House of Handsome Tobacco Conditioner. Blow dry and style. Reclined leather chair. Oil-infused, steamed-towel treatment. Cleansing massage with House of Handsome Face Wash. Face wash removal with oil-infused, steamed towel. Exfoliating massage with House of Handsome Face Scrub. Face scrub removal with oil-infused, steamed towel. Steamed straight-razor shave with House of Handsome Shave Cream. Removal of shave cream with oil-infused, steamed towel. Oil-infused steamed towel treatment. Deep-cleansing shampoo and scalp massage with House of Handsome Bourbon Shampoo. Neck and shoulder massage. Removal of bulk head hair with clippers. Facial hair trimming and detailing. Lower neck shave with House of Handsome Shave Cream. Eyebrow grooming with clippers and straight razor. Wax removal of ear and nose hair. Oil-infused steamed towel treatment. Cleansing head massage with House of Handsome Face Wash. Face wash removal with oil-infused, steamed towel. Exfoliating head massage with House of Handsome Face Scrub. Face scrub removal with oil-infused, steamed towel. Steamed straight-razor head shave with House of Handsome Shave Cream. Removal of shave cream with oil-infused, steamed towel. Chilled-towel treatment. Oxygenating, skin-stimulating, anti-aging massage with chilled glass spheres. Hydrating skin treatment with House of Handsome Moisturizer. Gold gives beautiful, glowing, and youthful skin. It slows down collagen depletion, increases skin's elasticity, stimulates the cells to make the skin firm, improves blood circulation and prevents premature aging and wrinkles. The antioxidant properties present in gold leads to a reduction in acne, inflammation, and other skin allergies. Application of 24-karat-gold patches under the eyes. Brush application of 24-karat-gold mixture on the face and neck. Soothing cucumber eye pads. 20 to 25 minutes of relaxation as the applications solidify into a gold mask. Gold mask removal. Chilled-towel treatment. Oxygenating, skin-stimulating, anti-aging massage with chilled glass spheres. Hydrating skin treatment with House of Handsome Moisturizer. Concentrated in Thiamin, Riboflavin, Niacin, Vitamin B6, Vitamin A RAE, Vitamin A IU, Vitamin B-12, Vitamin E, Vitamins D2 + D3, Vitamin D IU, Vitamin K, and Folate DFE. Evens out skin tone and improve skin texture. Helps in protecting the skin by lessening the harmful effects of UV radiation and free radicals to the skin cells. Application of caviar mask. Soothing cucumber eye pads. 15-20 minutes of relaxation as the application is absorbed. Chilled-towel treatment. Oxygenating, skin-stimulating, anti-aging massage with chilled glass spheres. Hydrating skin treatment with House of Handsome Moisturizer. Application of snail mask. Soothing cucumber eye pads. 15-20 minutes of relaxation as the application is absorbed. Neck and shoulder massage. Facial hair trimming, sculpting, and detailing. Eyebrow grooming with clippers and straight razor. Wax removal of ear and nose hair. Lower neck shave with House of Handsome Shave Cream. Chilled-towel treatment. Hydrating skin treatment with House of Handsome Moisturizer. Beard/Goatee blown dry. Application of House of Handsome Beard Oil. Oil-infused, steamed-towel treatment.  Deep-cleansing shampoo and scalp massage with House of Handsome Bourbon Shampoo. Haircut. Straight-razor hairline detailing. Eyebrow grooming with clippers and straight razor. Lather, straight-razor shave of the nape with House of Handsome Shave Cream.  Deep-cleansing shampoo and scalp massage with House of Handsome Bourbon Shampoo. Conditioning with House of Handsome Tobacco Conditioner. Blow dry and styling. Detailed personal consultation to determine desired color shade and style (Options include full coverage and a more natural-looking color camouflage). Oil-infused, steamed towel treatment. Deep-cleansing shampoo and scalp massage with House of Handsome Bourbon Shampoo. Neck and shoulder massage. Blow dry. Color barrier application to prevent skin coloration. Color application and blending. Detailed personal consultation to determine desired shape and density. Semi-reclined leather chair. Astringent cleansing. Eyebrow manicure with clippers and scissors. Application of wax to sculpt eyebrow arches and remove extraneous follicles. Touch-up trimming and shaping with clippers, scissors and tweezers. Astringent cleansing. Opens your pores, removes dead skin cells, and creates a barrier on your skin that helps retain the oils that your body naturally produces. Aids in healing problems with the skin. It's effective in soothing and softening calluses on hands and healing dry cracked skin. Shown to treat arthritis, increase blood flow, relax muscles, reduce chronic pain; stiffness in joints, swelling, and inflammation. Hands are washed and dried. Hands are dipped into Paraffin Bath. Hands are then placed into plastic bags. Hands are placed into warming mitts. 15 minutes of relaxation as the application is absorbed. Paraffin is pealed off. Hydrating skin treatment with House of Handsome Moisturizer.